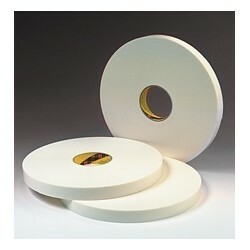 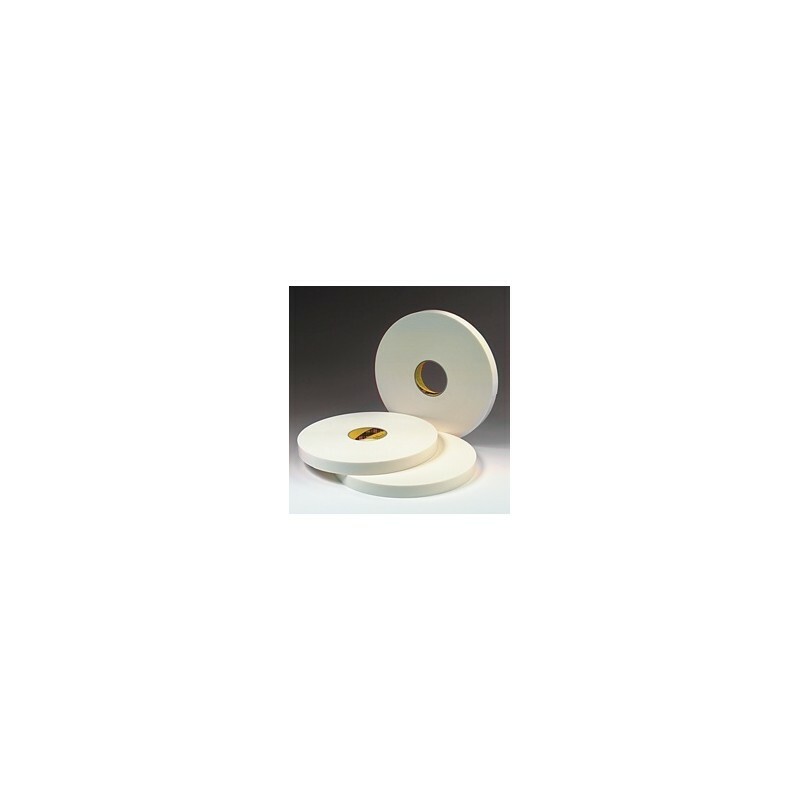 White, 0.8mm thick, 95kg/m³ density closed-cell double coated polyethylene foam with a rubber adhesive. 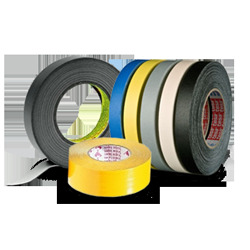 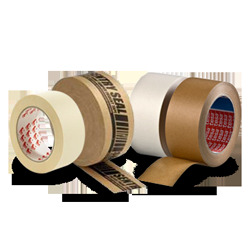 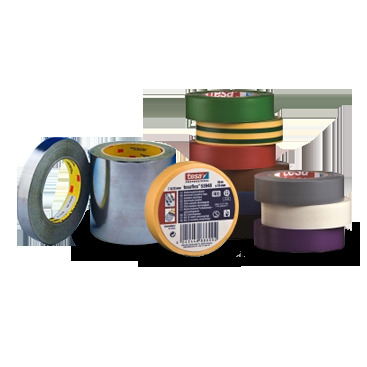 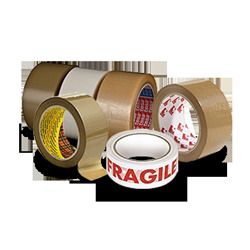 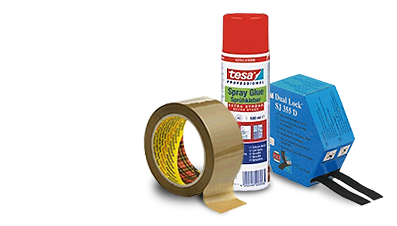 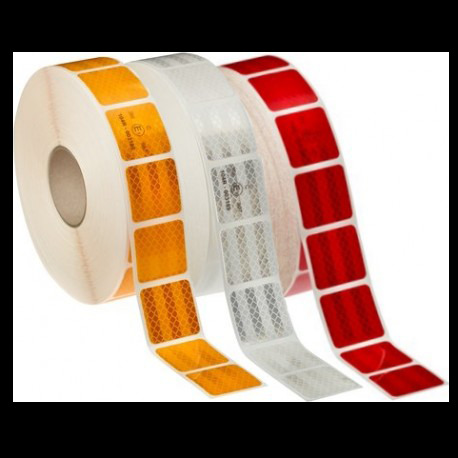 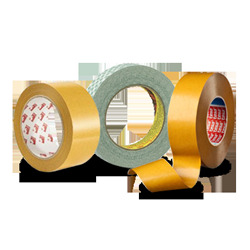 It is a high grab adhesive suitable for lower performance applications. 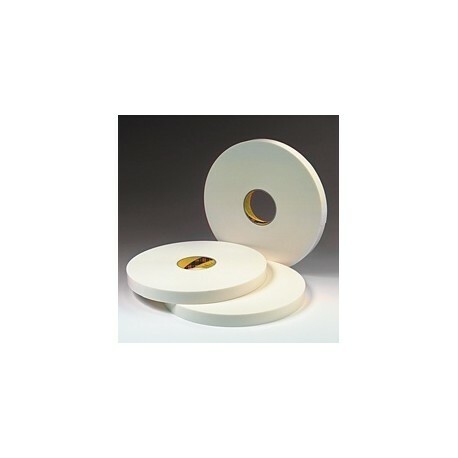 Advantages and benefits: it features good holding power, good high temperature and solvent resistance and adhesion to a wide variety of surfaces including low surface energy plastics such as polyethylene and polypropylene. 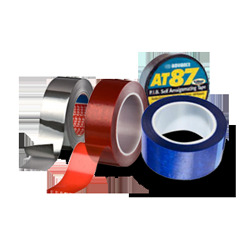 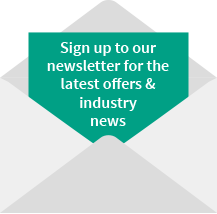 It adheres well among other things on apolar substrates.